Epoxy is made up of synthetic thermosetting resin and a polymer hardener. 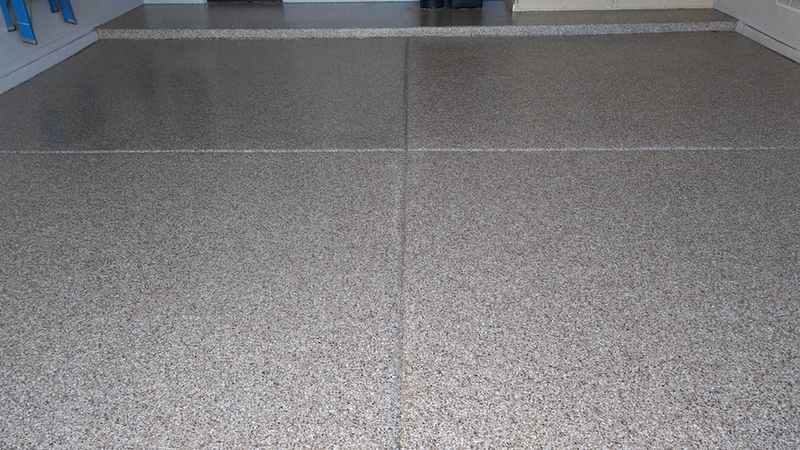 It protects floors from staining and other damages, as well as offers a comfortable durable surface to walk on. It can also be used to fix previously damaged flooring and is very cost efficient. 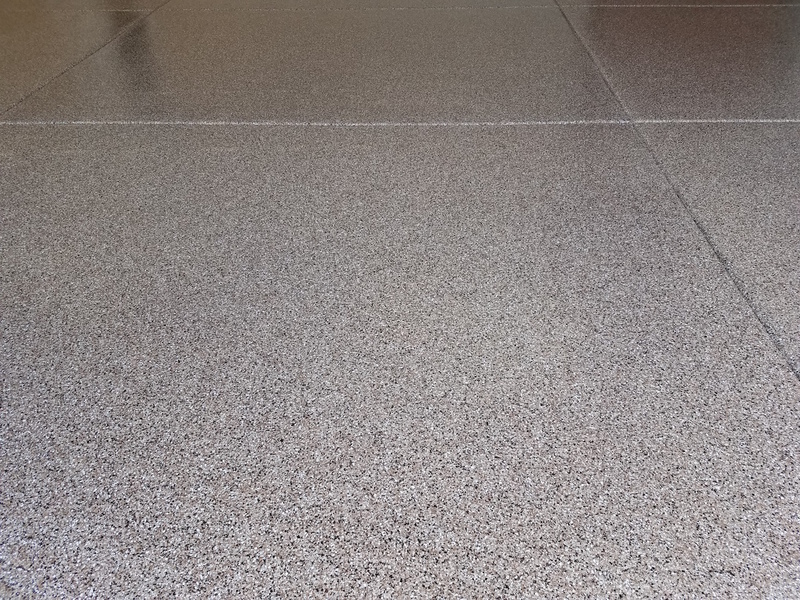 Epoxy coatings also offer a more polished appearance, to help updating old flooring. It is easily cleaned tough, and very durable. 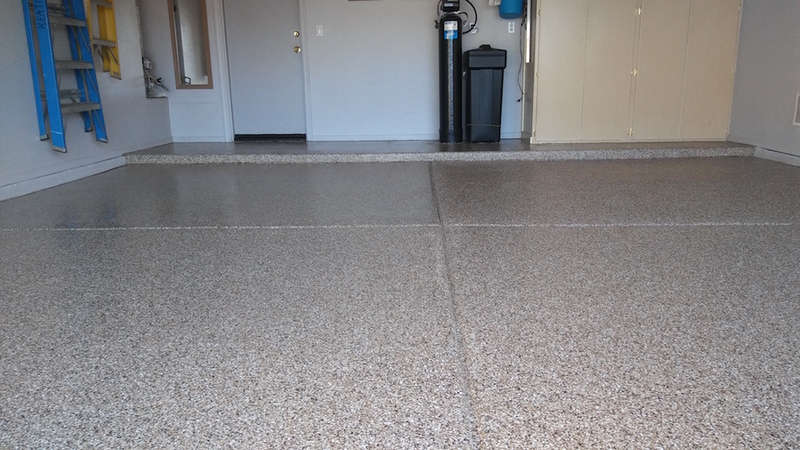 Epoxy coatings offer great solutions for high traffic areas for residential, commercial and industrial spaces. 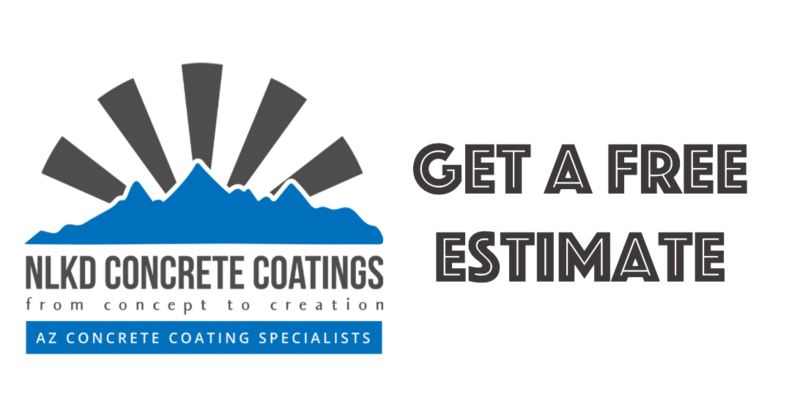 Why Choose Our Epoxy Coatings? 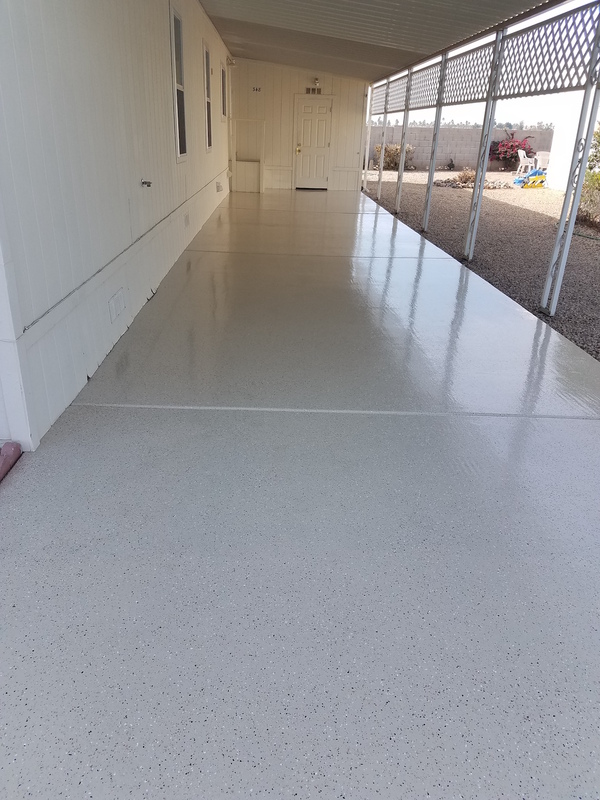 Our Epoxy Coatings offer Beautiful, Durable, Premium Quality that you will love! 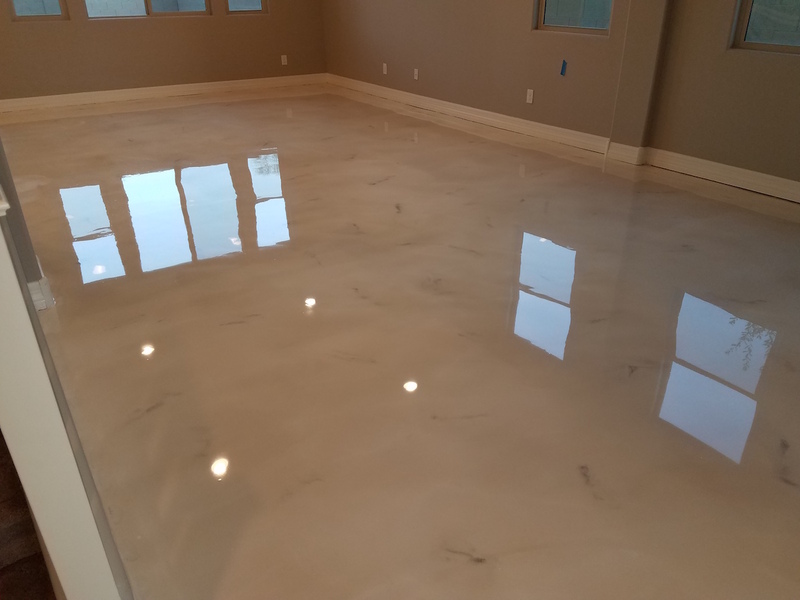 Epoxy coatings have become very popular among Phoenix homeowners. It is very cost effective and visually appealing. New Look Kool Deck & More delivers premium epoxy solutions, at affordable prices. 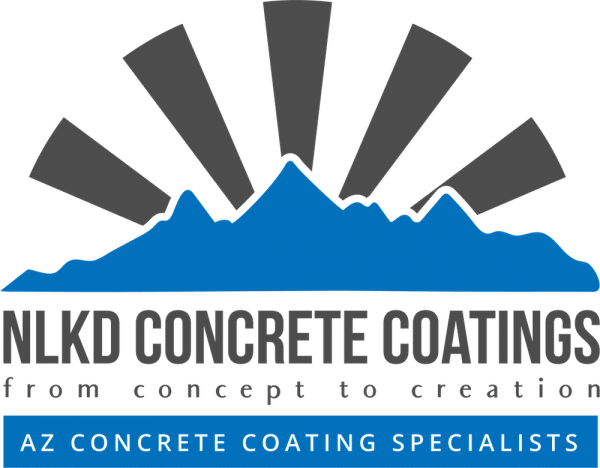 NLKD Concrete Coatings specializes in a premium quality epoxy for interior and exterior concrete problems. 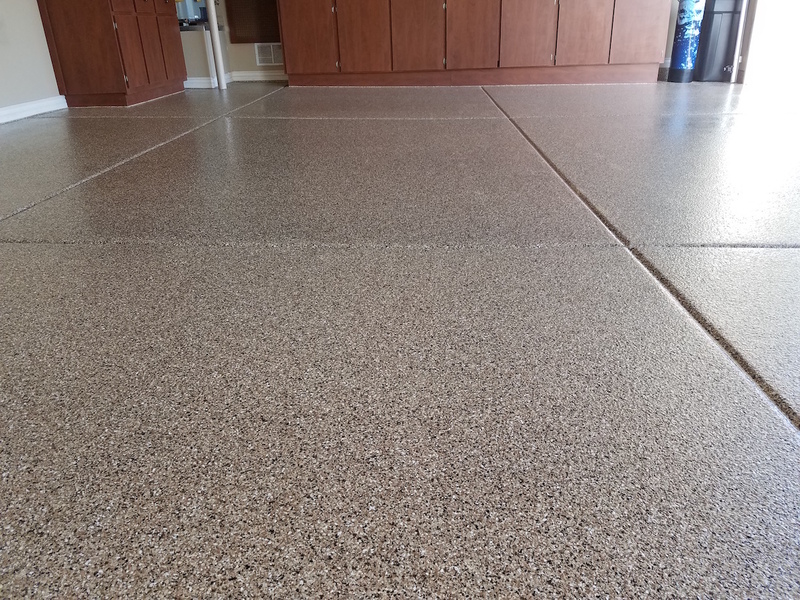 Our epoxy products are 100% made in the USA and environmentally friendly. Have a few questions? Give us a call. We are happy to set up a free design consultation at your home.